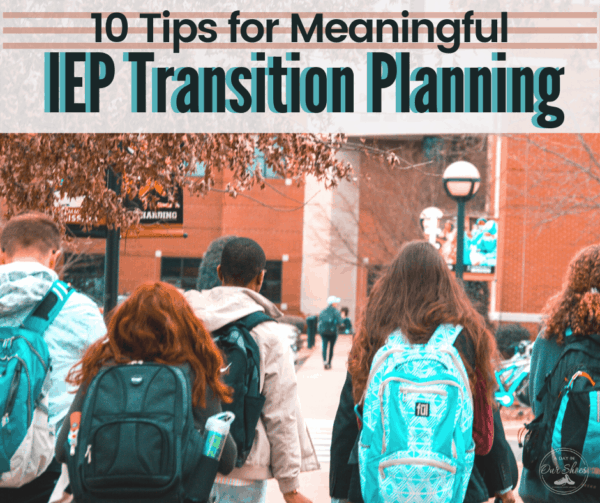 At what age does an IEP end? 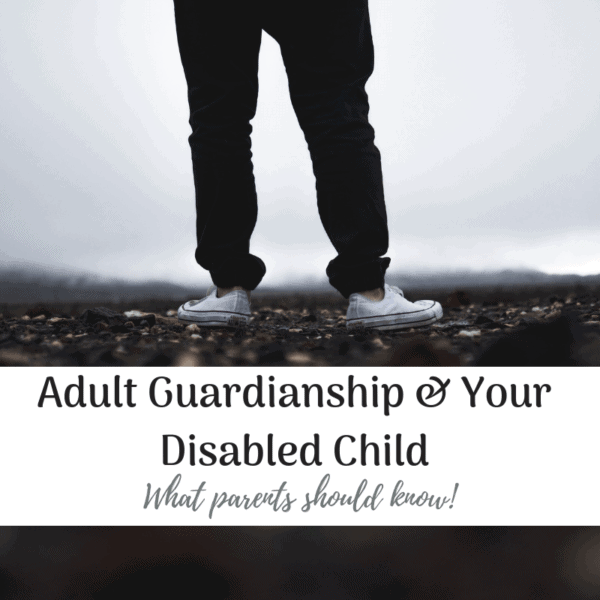 Home » IEP Advice for Parents » At what age does an IEP end? I know what you’re thinking. “21!” is what you want to yell out. And that’s what I thought. Then a friend asked me about this. She is a knowledgeable and well-respected advocate. And I think that she was thinking that she was being gaslighted with IEP misinformation. Turns out, it is state specific. And, it turns out, it is another one of those things that is not specifically listed in IDEA. One of those things that I just assumed was in there, but since I never had to actually look it up before, I didn’t know. Check out this memo from OSEP from 2002. Yes, it is over a decade old, but the information remains the same. The letter from OSEP starts out giving guidance about funding, and to what age funding will continue. Then at the bottom, they give a list of all 50 states, and to what age they include that student in Special Education. I think what is important here is the phrasing of “can include…” which is very different from “must include….” A state can offer FAPE beyond 18, but they are not mandated to do so from IDEA. Your state’s department of education website should have more information. I won’t ramble on and on about this since this is directly from OSEP. And there you go! As always, check your state’s regs for specifics and keep a good paper trail in the event you find yourself in a dispute. 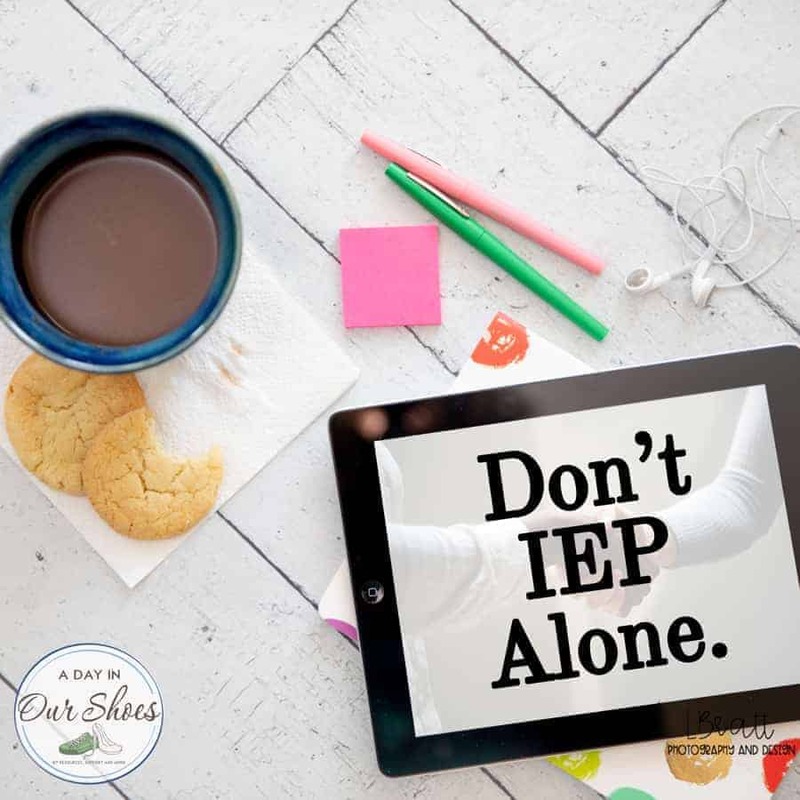 Be an IEP rock star mom! « GoFundMe Page: 8 things to know before you start one.